Sound sage Vince Bruzzese established Totem Acoustics in 1987. He made it his mission to create loudspeakers that are accessible to any music enthusiast continually as well as capable of reproducing music the way the artist intended it to be – moving! 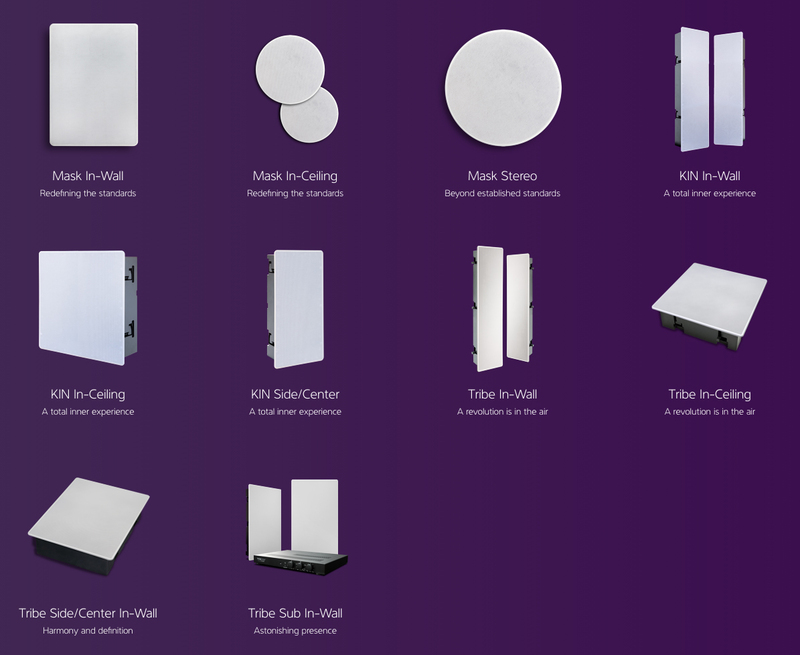 Totem shows close attention in selecting components of the highest quality to assemble each unit with precision. Every model inherits a unique wiring technique based on scientific studies. 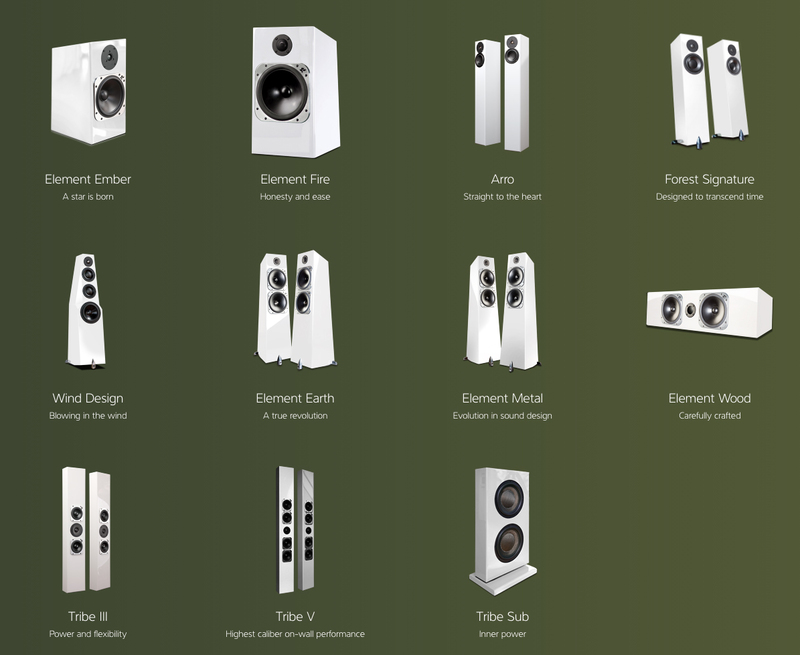 With well thought through design, master engineering, a critical eye for detail and extensive real-life listening tests, Totem speakers are developed to last for decades. Totem speakers are aesthetically superior and its timeless appearance guarantees to not only align with any lifestyle but accompany your musical journey for a long time. As an homage to their history and first speaker, the Model 1, Totem created the Signature One monitor, which reflects the progression of Totem’s engineering courage. Signature One’s driver array features a customized 6.5” woofer and 1” aluminum dome tweeter derived from the Forest. High power handling and WBT terminals make it well suited for premium amplification, but an 8 Ohm nominal impedance facilitates Signature One’s use with a diversity of electronics. Available in Mahogany and Black Ash veneers or Satin White paint finishes, magnetic grilles included. Take a look at what Totem Acoustic's founder and chief designer, Vince Bruzzese, sais about the inspiration and design goals behind the company's newest speaker. Bruzzese's formal education in anatomy taught that the knowledge about the sensitivity of the human ear towards frequencies and waves is still in its early stages. That is what lead him to test each speaker innovation extensively "by ear" before moving forward with the production. The results are breathtaking speakers, like those you can find in the Tribe and Element Series which include center channels, sub-woofers, bookshelf speakers and floor standing speakers, but you might be surprised to find out that they also offer a variety of architectural speakers such as In-Wall and On-Wall ceiling speakers as well as accessories. 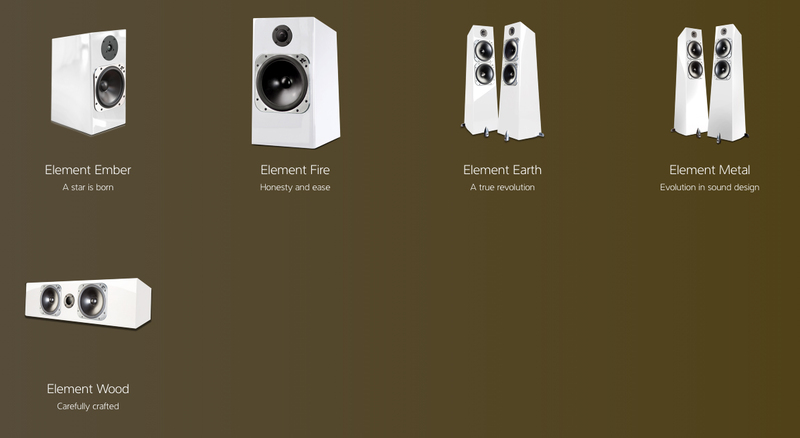 If you wish to test one of Totem's "soul movers" yourself, visit Gramophone at any of our three locations, where our advisors will be happy to demonstrate Totem's latest speakers and introduce you to a new world of listening. 1. Totem’s unique scientific formulas which are the foundation for all the magic, eschewing the outdated albeit revered Thiele Small Parameters. 2. Customized drivers, nothing off the shelf unless created to our specs. 3. Handmade crossovers composed of the most exotic components on an MDF board and featuring predominantly mechanically crimped connections. 4. Artisinal cabinet construction, including lock mitered assembly, interior and external veneers, Borosilicate in some cases, and graded MDF. 1. Three dimensional, holographic imaging and expansive soundstage. 2. Forceful bass impact that is logic defying considering the conveniently sized enclosure. 3. Most importantly, the linear phase response for uncanny, almost magical realism. In Spring 2017 Totem released two new tower speakers, both of which share the theme of big sound from small speakers that perfectly adapt to any room: The SKY and TRIBE Tower speakers. The SKY tower features the same technology as the SKY monitor in a compact floor standing design. Its sound is a gentle, natural midrange with impressively big, dynamic sound, with a bass that will surprise you. It is equipped with a high performance, custom designed underhung long-throw 5.25-inch woofer with a copper-capped voice coil and a 1.3” soft dome tweeter and neodymium magnet assembly with remarkably broad distribution characteristics that extends all the way out to 29.5kHz. In Totem tradition, the lock-mitered craftsmanship ensures uncompromising cabinet rigidity that will result in a consistent performance for decades. 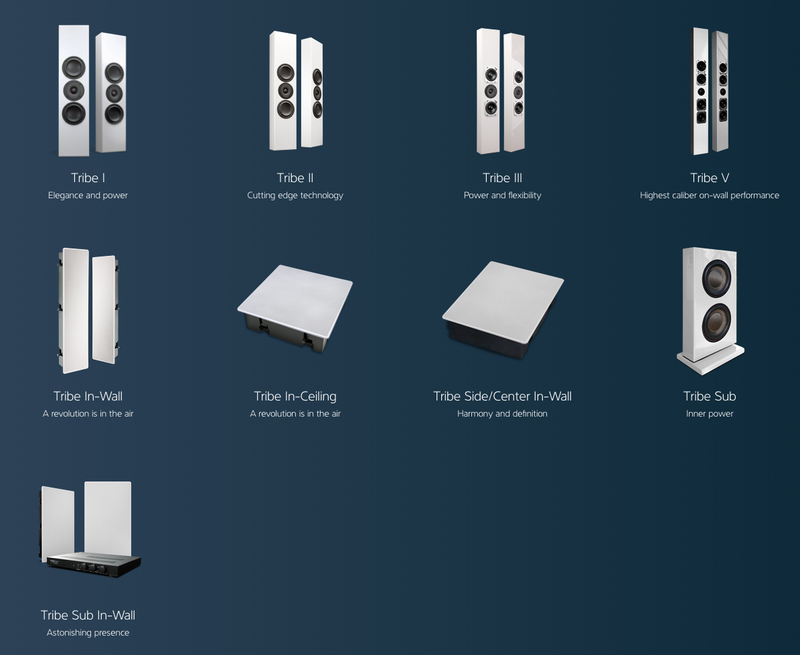 Just as the name indicates, the TRIBE tower is part of the Tribe series family and inherits its superb technology which is exclusively driven by 4" Torrent low resonance woofers. The TRIBE tower will spoil you with an even bigger sound and astounding dynamic, without neglecting a rich midrange and excellent low-frequency punch. It is available in the design line and a white glossy finish. Its elegant composition and flexibility to set up make this tower speaker a perfect fit for any lifestyle and living space. 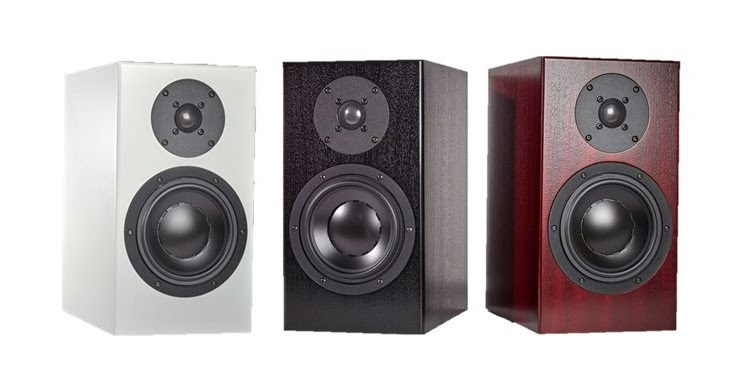 This series is for those who don't want anything less but the ultimate aesthetic in a speaker. The 4-coat polyester finishes will transform your speaker into a focal point of your interior design with the same radiant dynamics, soundstage, harmonics, neutral timbre, and rhythm as you are used to from Totem. The perfection of art and technology. With the Element Series, Totem created a crossover-less speakers system that eliminates phase and timing errors, creates transients like never before, flat ruler response and a lifelike hearing experience that reveals mediocre recordings and wiring. It is recommended to experiment with various wires and cables to find the best match. The series expresses a revolutionary equilibrium between form, function, design, and technology and communicates reliability with an immense range and presence and flawlessly reflects the synthesis of the elements that are the inspiration for this series "wood, fire, earth, metal, and water." Under no circumstances should you send an email to ackbar@viabit.com . © 2019 Gramophone All Rights Reserved.